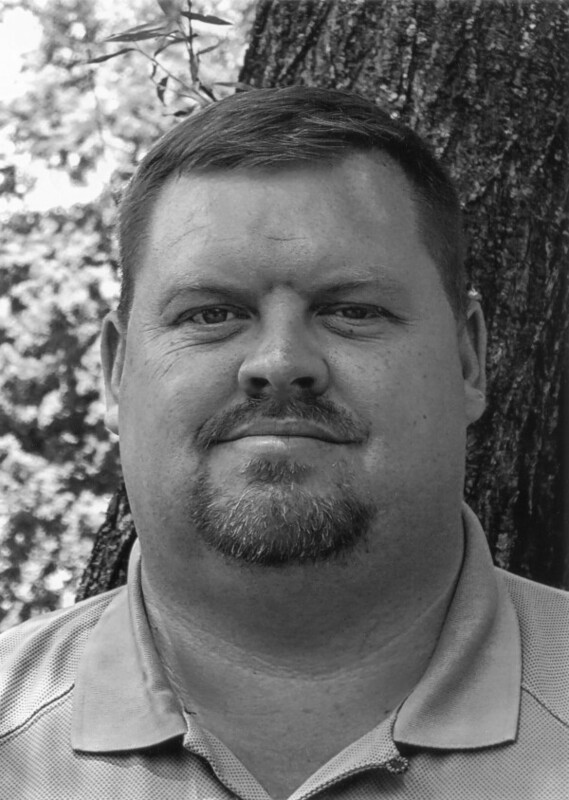 An Emory & Henry alumnus of the class of 1993, Patrick “Big Buck” Buchanan was a three-year starter on the offensive line for the Wasps. He was inducted into the E&H Sports Hall of Fame in 2008 for his celebrated career on the gridiron. With Buchanan anchoring the offensive line during his senior year, the Wasps’ offense racked up over 400 yards per game, averaged over 31 points per game, made 32% of third down conversions and 60% of fourth down conversions. The Wasps’ rushing game was the best in the ODAC that season, averaging 252 yards per game. With the help of Buchanan on the line, the starting quarterback was sacked only seven times throughout the entire 1992 season. The team won the ODAC Championship in 1990 and 1992, and in 1992 the team reached the NCAA Division III quarterfinals after a perfect 10-0 regular season. Patrick earned a Master’s degree in Educational Leadership and serves as supervisor of maintenance for the entire Washington County Virginia School System.